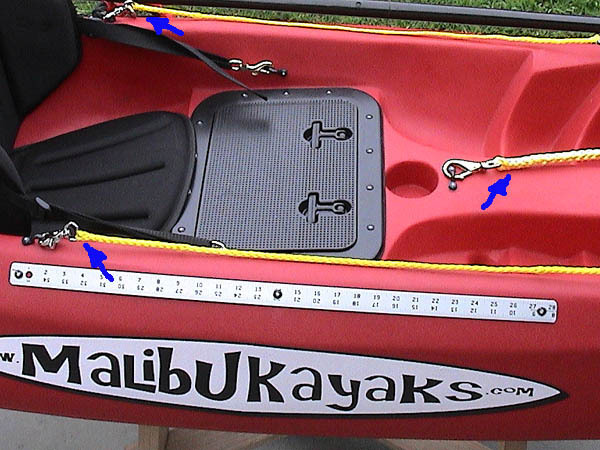 Your kayak fishing gear should be a mix of key essentials including your safety items, paddle neccessities, fishing and tackle gear. 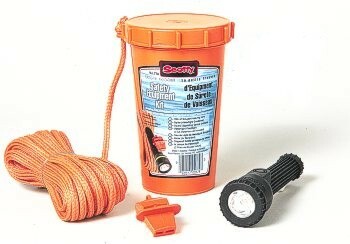 Safety items for example would be a basic first aid kit housed in a water tight container, marine whistle, dive flare kit (because they're compact), light stick(s), compass, submersible VHF radio. 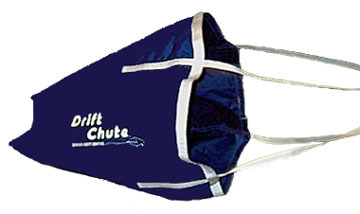 Paddle neccessities would be your paddle, PFD (lifevest), compass and GPS, proper protective clothing, wetsuit, splashware, seat (backrest), paddle leash, kelp clip or anchor, drift chute, SUNBLOCK, water and snacks. 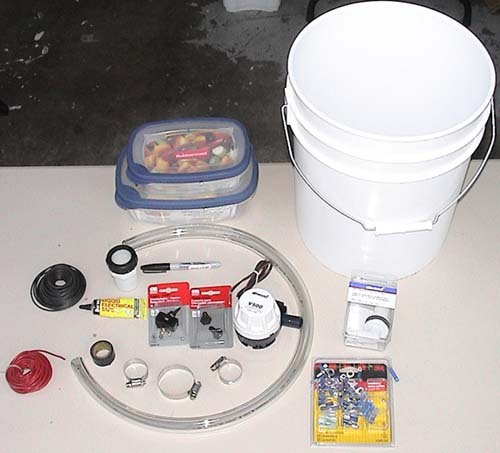 Fishing gear will vary greatly depending upon region, fishery, and targeted species. 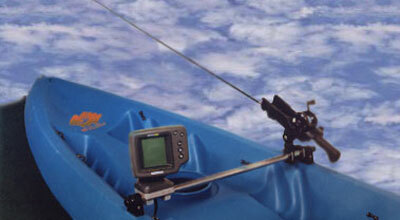 One common ground for all kayak anglers should be gear leashes and teathers. 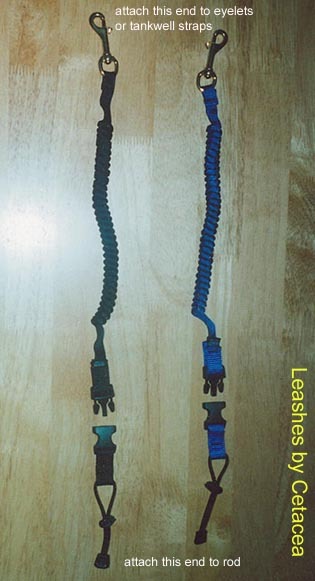 "Leash it or lose it!" It doesn't take much to knock your pliers, net, boga grips, or other tools over board. "Splash". It's a horrible sound to hear around your kayak. 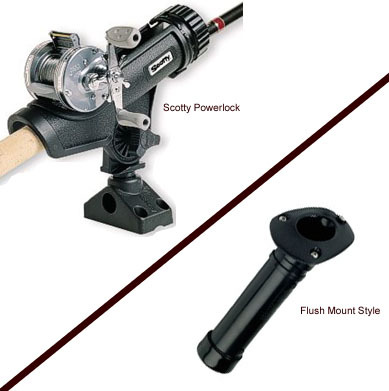 Secure your extra fishing gear such as rods and reels resting in rod holders, with quick release style leashes and/or retractors.